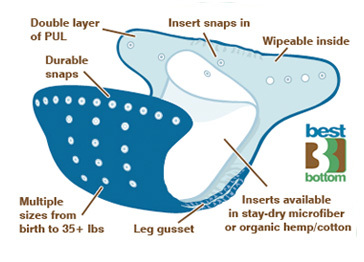 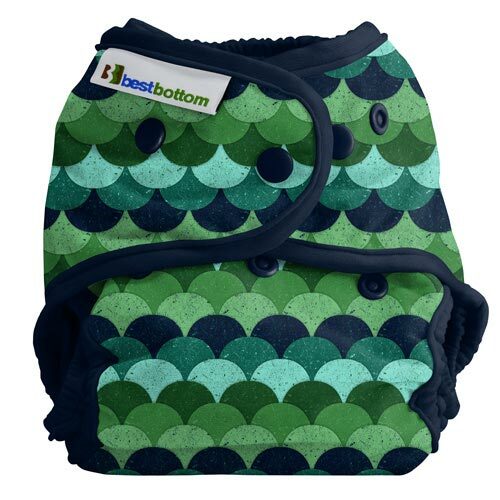 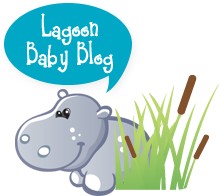 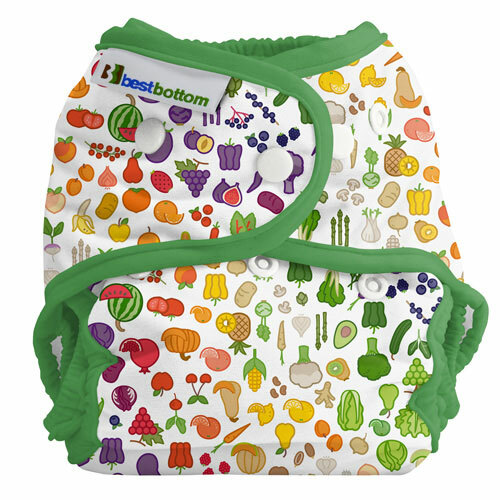 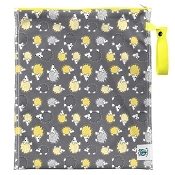 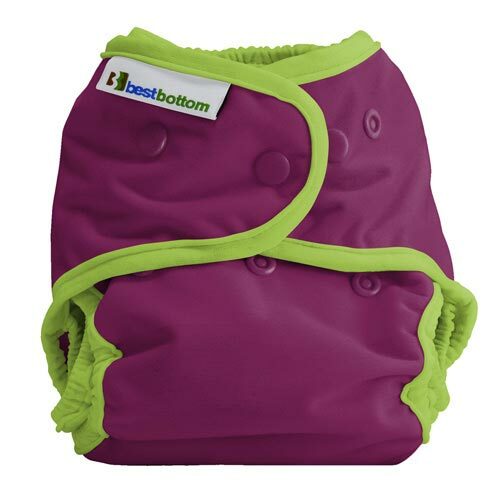 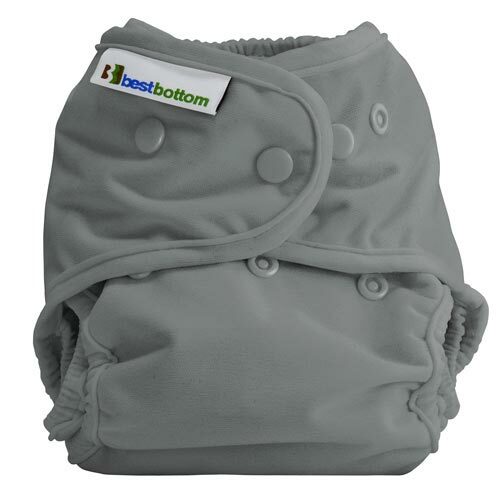 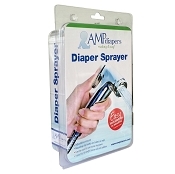 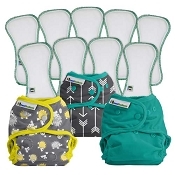 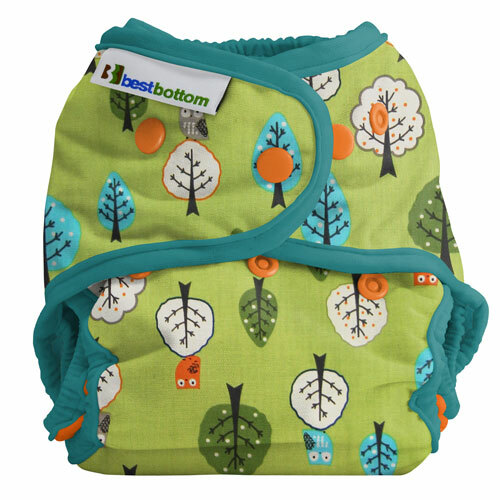 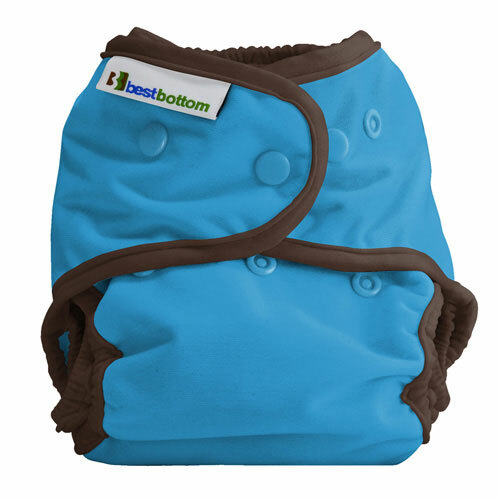 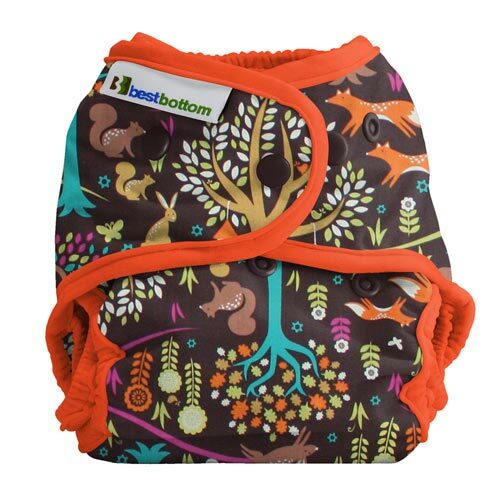 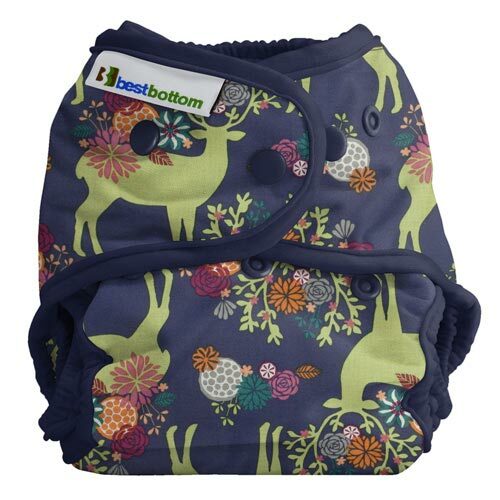 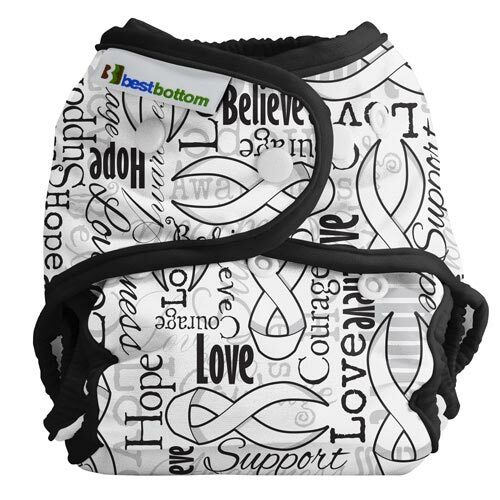 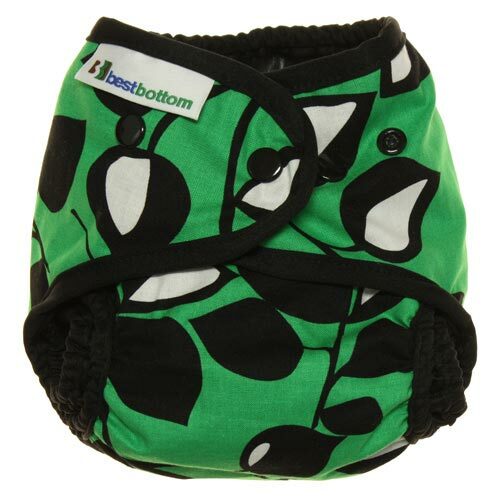 This package is the best way to get started cloth diapering at an amazing price. 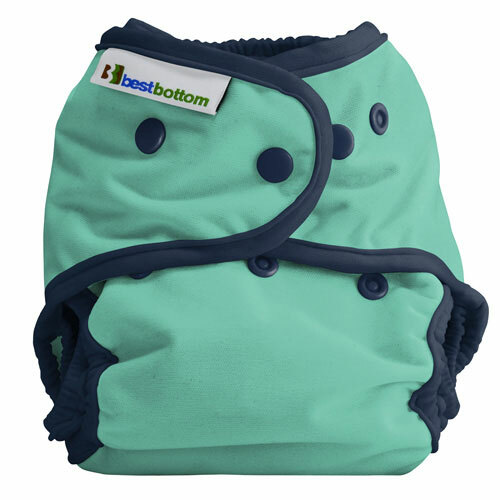 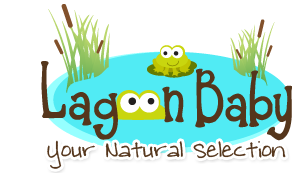 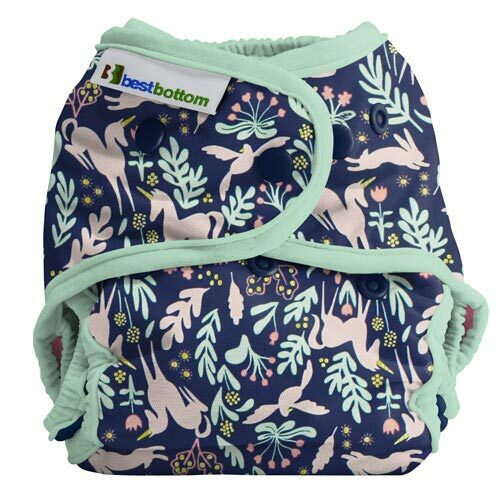 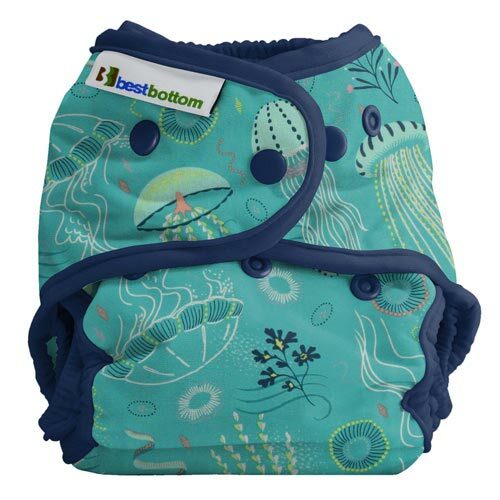 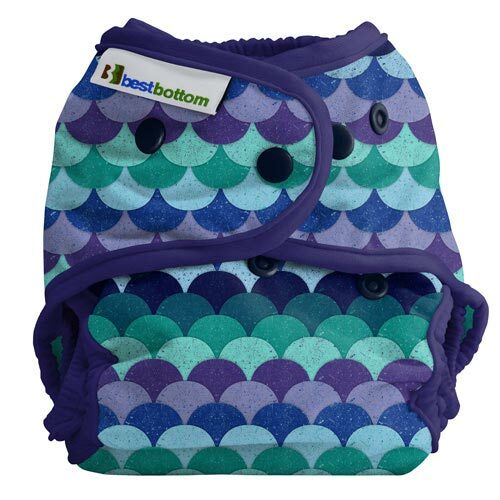 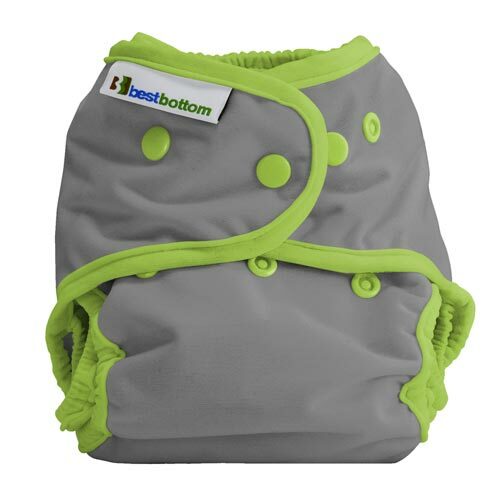 These high quality diapers easily last from newborn to toddler with all of my kids. 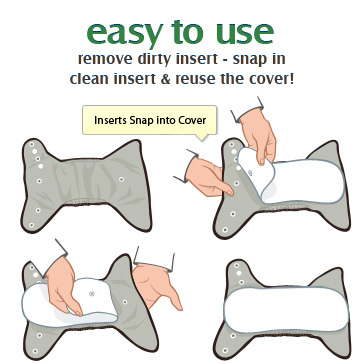 I love the ease of just changing out a dirty insert and continuing to use the cover. 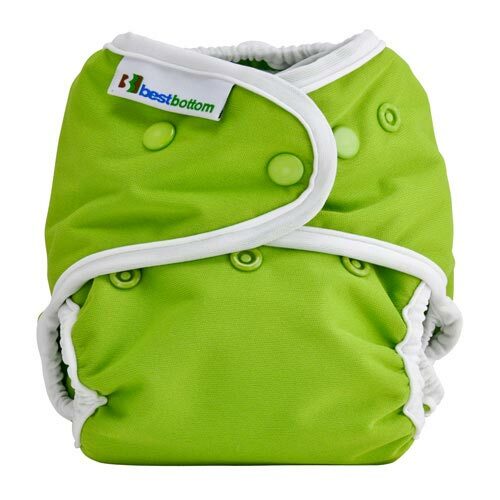 This gives me a super affordable way to cloth diaper for almost two days! 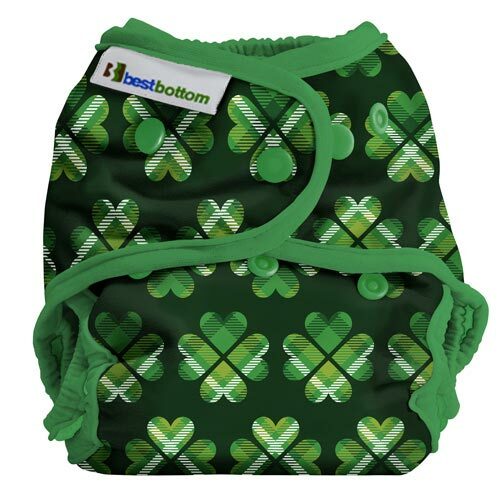 Ordered this product and it arrived 3 days earlier than expected! 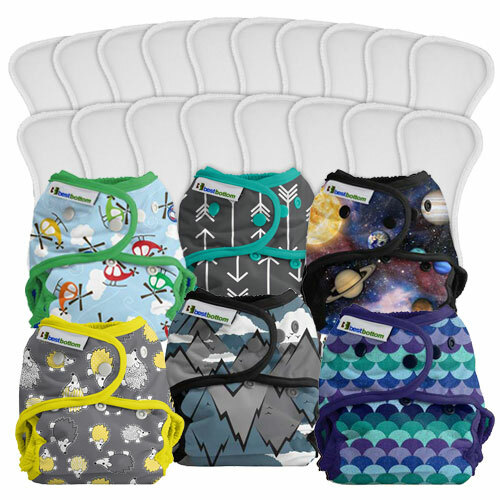 The ability to choose specific prints makes this package even better. 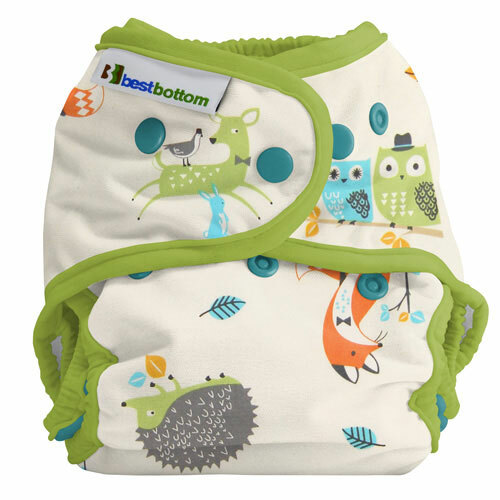 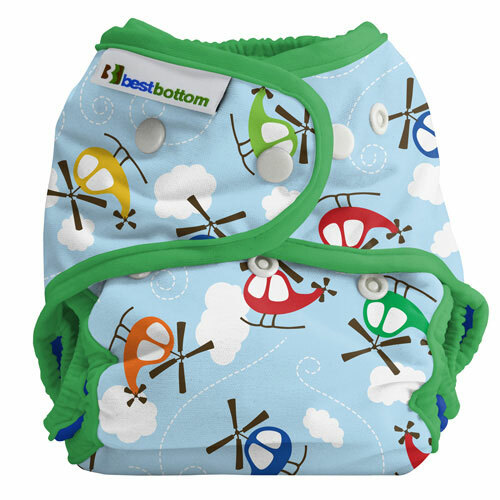 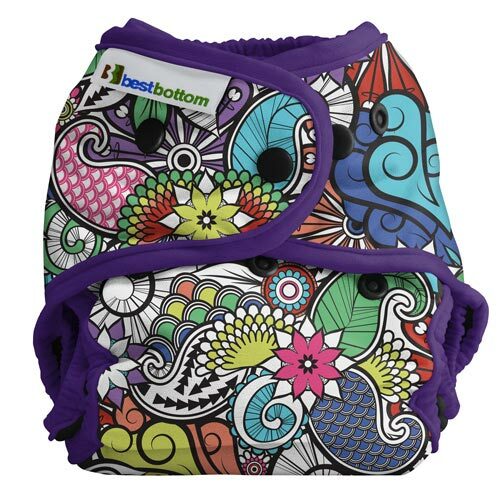 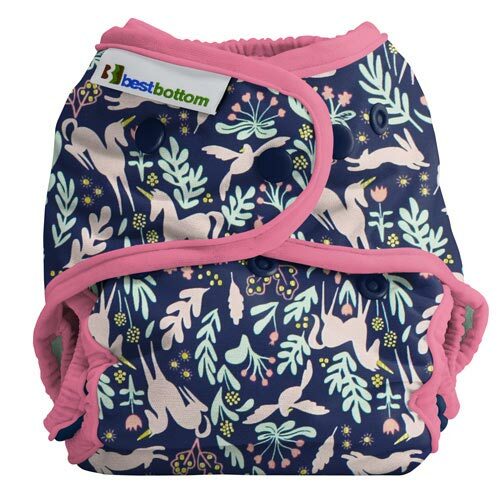 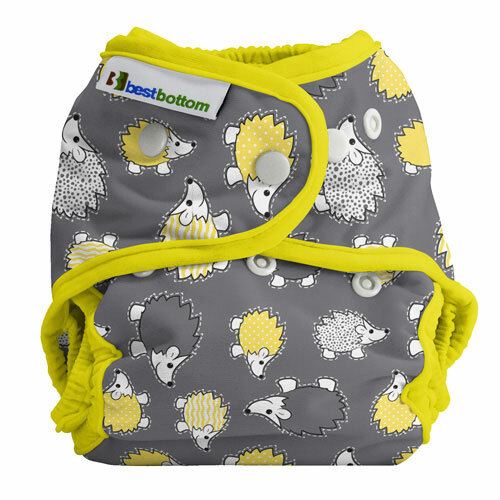 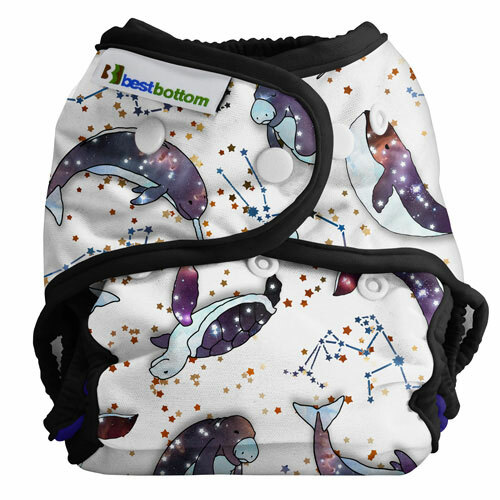 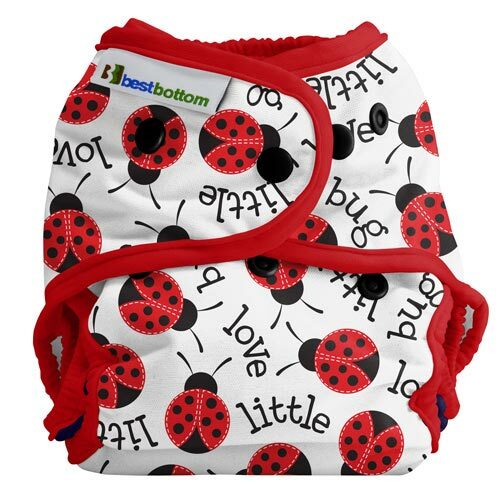 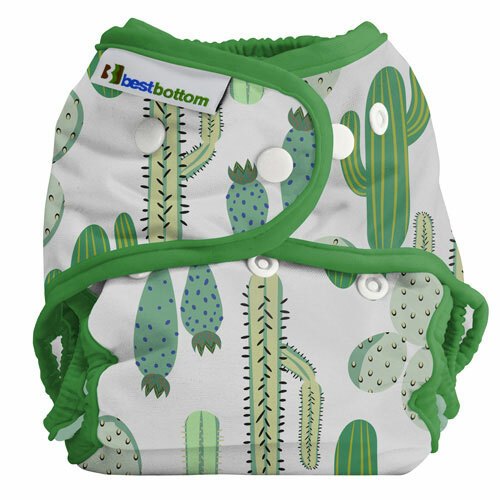 So far we've experienced no issues with these diapers! 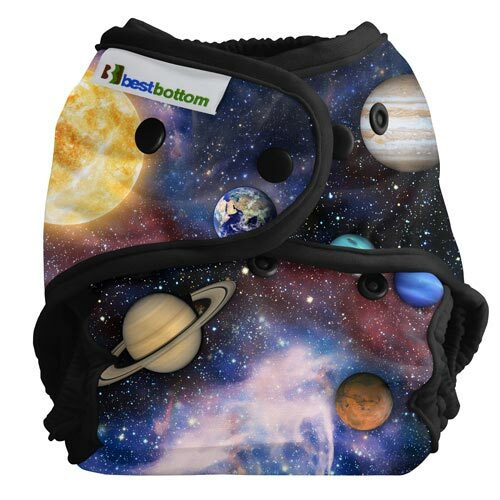 Will definitely be purchasing more in the near future.